In the world of stand-up comedy, production, writing and acting, one name cannot be ignored. That name is Will Mars. Having spent most of his adult life as a performer, he decided to begin a career in stand-up comedy back in 2009. As a talented comedian, he has successfully produced a series of three stand-up comedy hour shows. The first being ‘Ruination’ which he released in 2012 followed by a second- ‘Americana’ released in 2013 and the third- ‘As Good As My Audience’ released in 2014. Altogether, Will Mars’ comedy shows have received unprecedented acceptance by his audiences. The series of shows have been adjudged to be first-class and one of the very best comedy series of all time. A foray into Will Mars’s comedy career makes it clear that Sam Kinison has been his biggest inspiration in the world of stand-up comedy. And though Eddie Murphy gave him his first taste of stand-up, he now enjoys watching Bill Burr and Doug Stanhope as these two also have that deep and honest sense of humor he strives to cram into his own body of work. Analyzing his three solo performance shows presents us with the opportunity to evaluate the genius of Will Mars when it comes to stand-up comedy. In ‘Ruination’ (released in 2012) Will Mars portrayed Britain to be socially and culturally broken down and that it was desperately in need of a jump start. He went on to discuss the causes of this break down and suggests hilarious, albeit hard to enforce solutions to get Britain out of its predicament. Mars also asserted that the comedy itself might actually make Britain recover from the ruins. This is funny. Isn’t it? 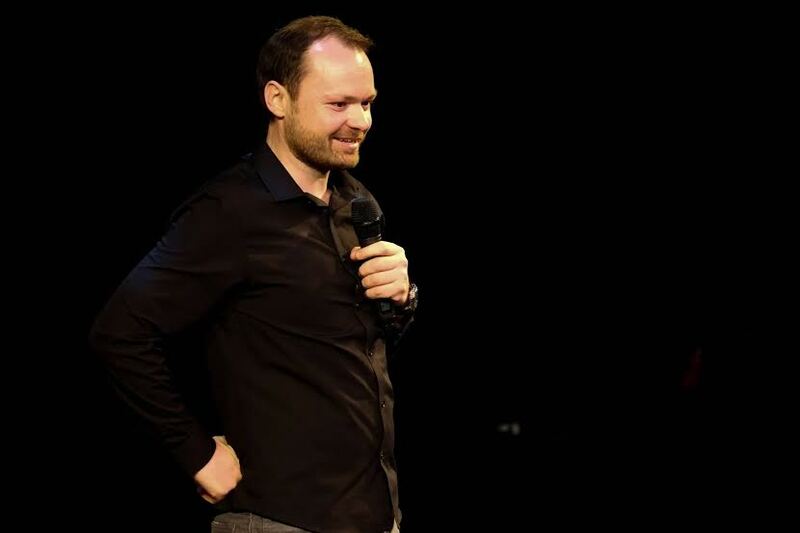 All you have to do is to get your own copy of Will Mars’ solo stand-up comedy titled ‘Ruination’ and see if Mars was really telling the truth when he said only his solutions and his comedy could bring back Britain to its previous position. In ‘Americana’ which he released in 2013, Will Mars goes on to explain how the world was changed by America and how America changed the world for him. Not that having your world changed is a good thing, but at times, it might not be a bad idea. The story of the show goes on to explain how a man ends up when he is raised with a mother and some Americana. Buying this installment in the series will make you crack your ribs. You are advised not to watch it alone! ‘As Good As My Audience’ is Will Mars’ solo stand-up comedy which he released in 2014. This piece of solo stand-up comedy has been violently critiqued by his audiences and overwhelmingly agreed to be hilariously funny. It is a piece of comedy that keeps the audience in a laughter mood even after hours of watching it. You can never regret watching this solo performance. It is Mars’ best work to date. In conclusion, with all the attributes ascribed to the three solo stand-up comedies of Will Mars, you will be missing much if you fail, refuse or neglect to watch at least two of these shows in full. In fact, you may not be able to recover from them!